Craig Bone (1955 - Present) Florida, limited edition artist proof giclee on canvas. 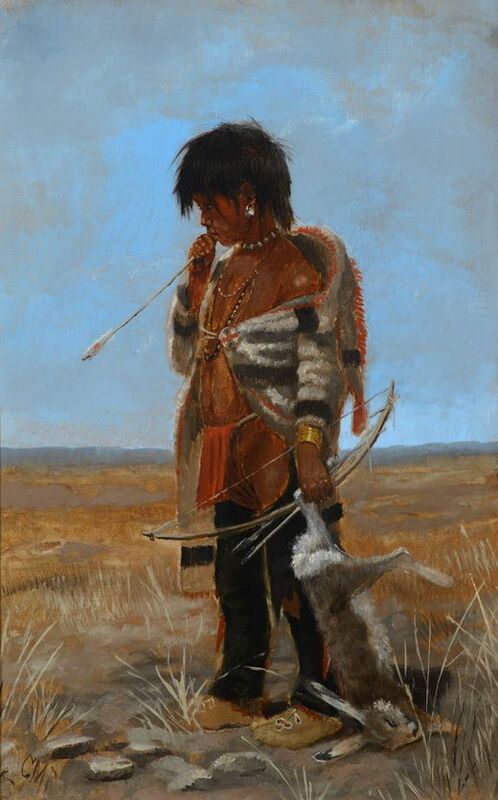 Features the work titled Silent Predator. Depicts a large leopard stalking it's prey. Signed in marker lower left. Edition number 4/30 . Measures 18 " x 19 1/2". Housed in frame measuring 27 3/4" x 25". Accompanied with the certificate of authenticity. Good overall condition with no damage to note. Guaranteed Authentic. Hill Auction Gallery In house continental USA domestic shipping $125 USD plus insurance.